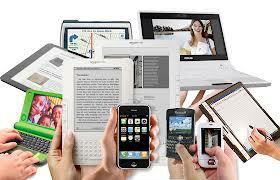 We have devices available to students in the classroom, but we are also a BYOD (Bring Your Own Device) school. If your child brings his/her personal device it will solely be used by him/her throughout the year. You will need to complete the BYOD form if you plan to use it at school. Your child’s teacher can give that form to you and it is available on the school blog as well. Please help your child remember to charge devices every evening. The school devices do not go home with students.